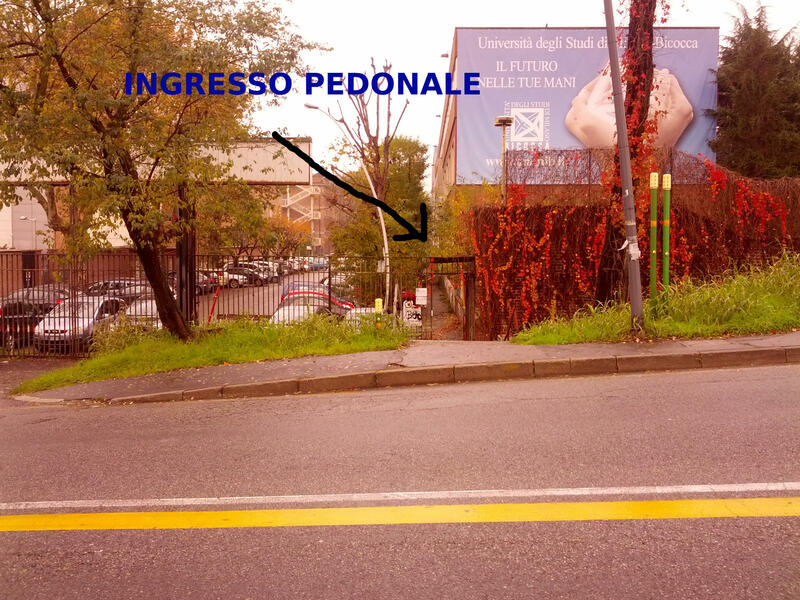 MM1 – RED LINE: get off at the SESTO MARELLI stop, then walk down via Fiume and keep going along on via Porto Corsini, go over the bridge and on your right you will find a pedestrian walkway that will take you to Viale Sarca, 50 meters ahead on your left you will find the U14 building. Photo gallery at the bottom of the page. There is no direct connection from Milano Centrale. 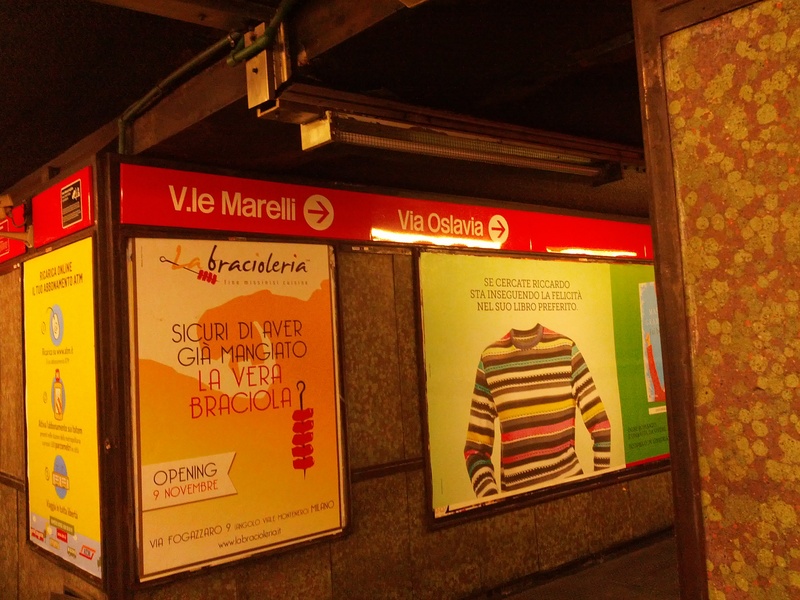 If you arrive in Milano Centrale, you take the underground (From Milano Centrale to Sesto Marelli). If you arrive at the Malpensa Airport you can take the Malpensa Express train to Milano Porta Garibaldi Station. 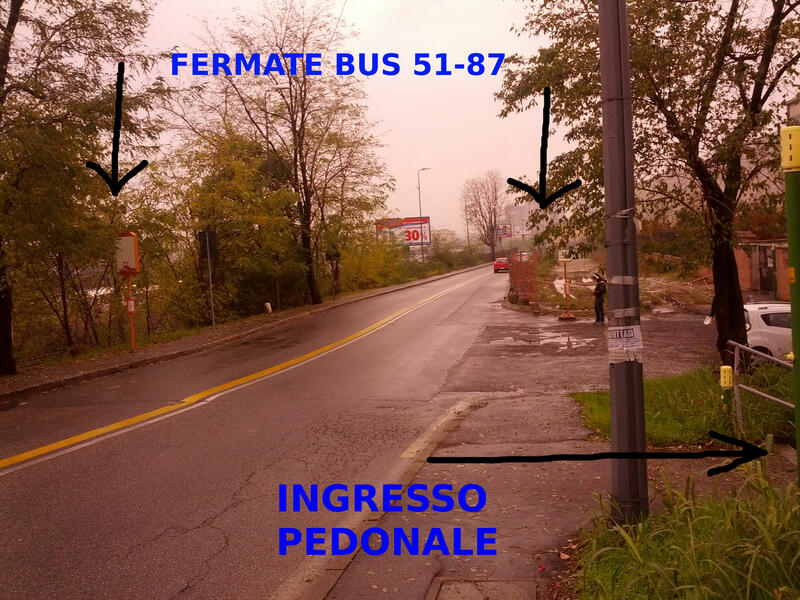 Then you can take the Liliac Line MM5 (direction Bignami). If you arrive at the Orio al Serio Airport you can take a taxi or buses Orio Shuttle or Autostradale, both of them have main bus stop at the Central Train Station (leaving from Orio every 30 minutes and arriving at Milano Centrale in about 60 minutes, delays might occur due to traffic), follow the directions as indicated above for Milano Centrale. The closer subway station is Sesto Marelli, MM1 (Red Line) From Milano Centrale to Sesto Marelli. 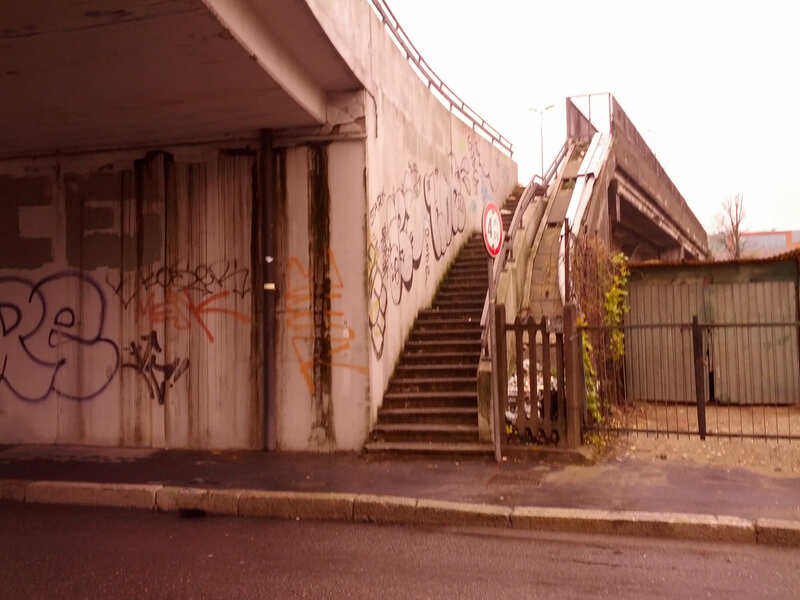 Go along via Fiume until you find a bridge. Go up the stairs and go on straight ahead 50 meters. 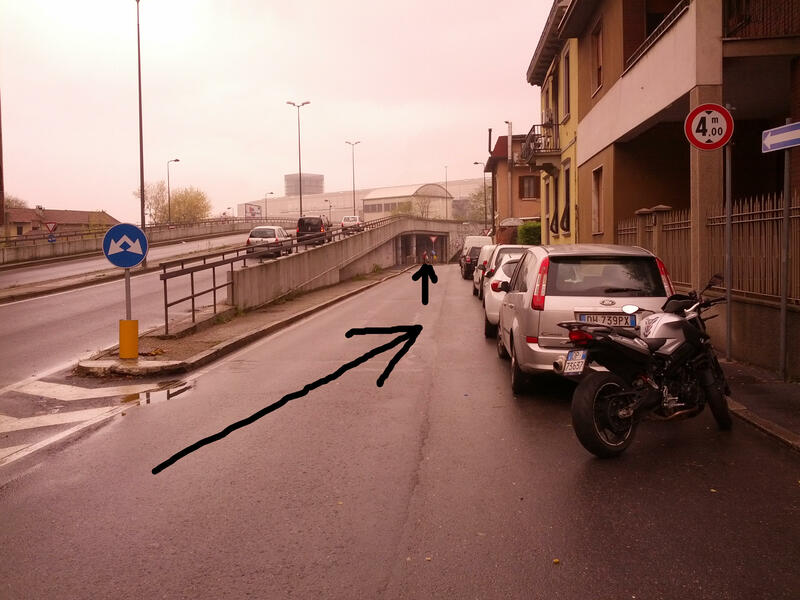 On the right you can find a pedestrian-only gate: go through the gate. 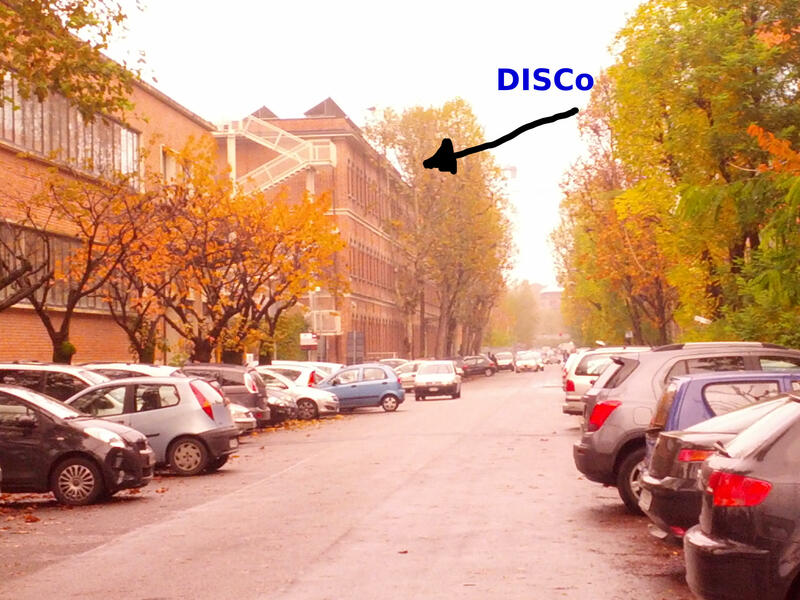 After 50-100 meters you can find the U14 building (on the left) and the U24 building (on the right) .